Happy Beltane! or May Day! and Thank you! 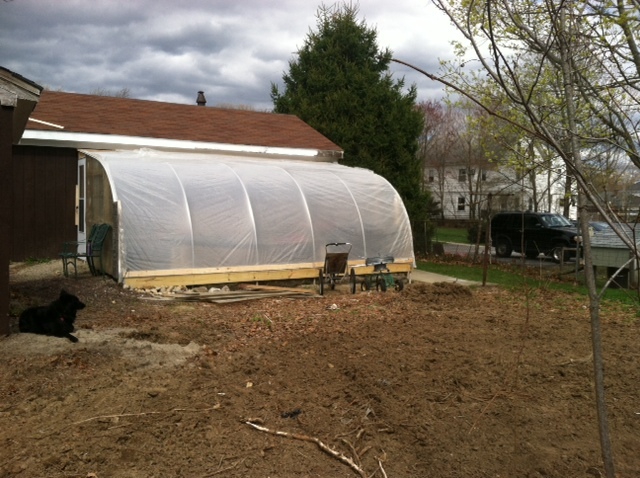 Thanks to you we met our goal for memberships this month and the greenhouse is finished! It’s filling up with starts and the field has been harrowed once. 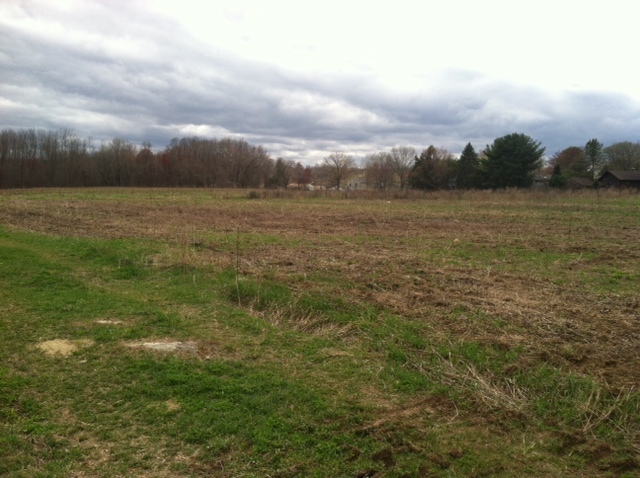 Another section of the land has been cleared of brush and small trees and will be planted with blueberries and other perennials. This month we could use your help moving some of the bigger things from Mathewson Farm. I will be scheduling some work days after Mothers Day and will post the details here on the blog. But if you have some time before then get in touch with Matt at (401)481-6115. We continue to seek more members for this years’ CSA as well. Summer will be here before you know it, even if it doesn’t feel like it today!